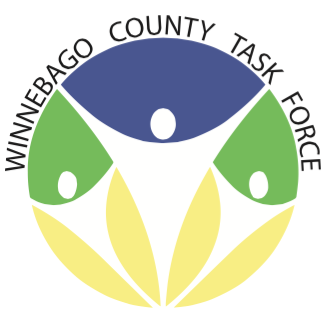 Winnebago County Coalition meets every third Thursday of the month from 12pm-1pm. Rotation between communities of Forest City, Lake Mills and Buffalo Center. The general public is welcome to attend!